Olmsted Medical Center in Rochester, MN is seeking a Board Certified Comprehensive Ophthalmologist specializing in Refractive Surgery (LASIK and PRK) and Corneal Disease to join our multi-specialty team. We currently have two Ophthalmologists; one Optometrist; five Optometric Technicians and support staff. 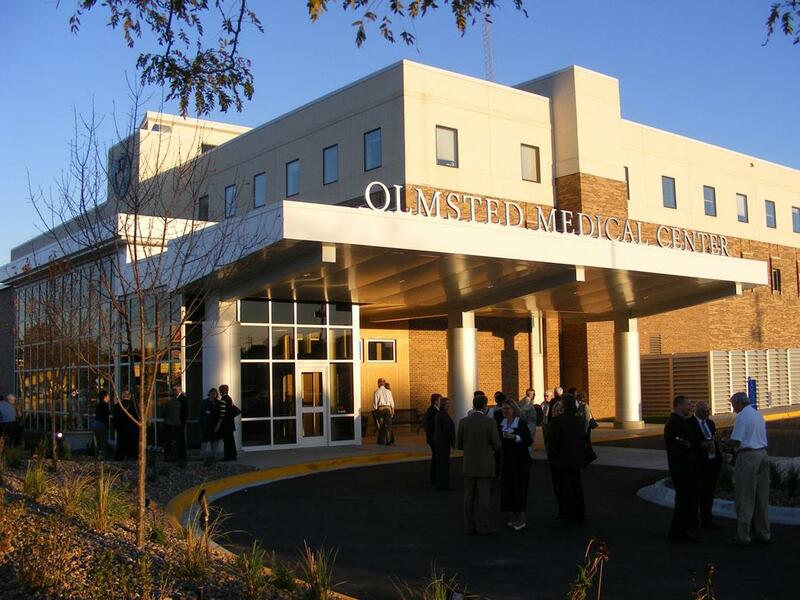 Olmsted Medical Center (OMC), a 501(c)3 non-profit organization, has been southeastern Minnesota’s hometown healthcare provider since 1949. OMC’s 160 clinicians join over 1,200 other healthcare professionals serving at 20 locations, including two multi-specialty clinics, a Level IV trauma hospital with 24-hour emergency room, two FastCare retail clinics in Rochester Shopko stores, two Acute Care clinics, two pharmacies, a Skyway Clinic in downtown Rochester, and 11 community branch clinics.